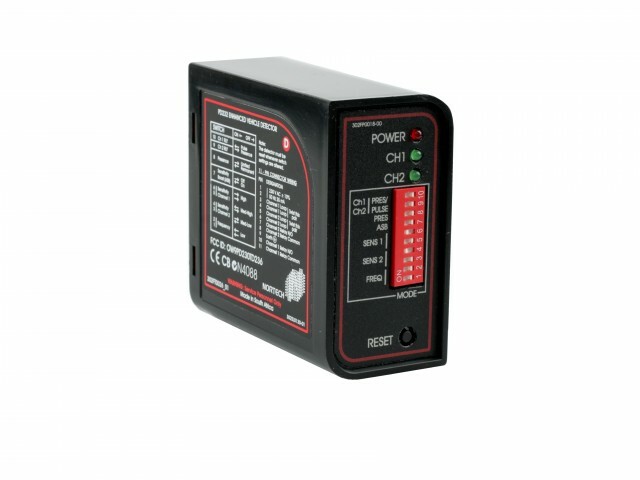 An ultra dependable general purpose single channel detector available with built-in advanced diagnostic capabilities and heavy-duty 5A relays. 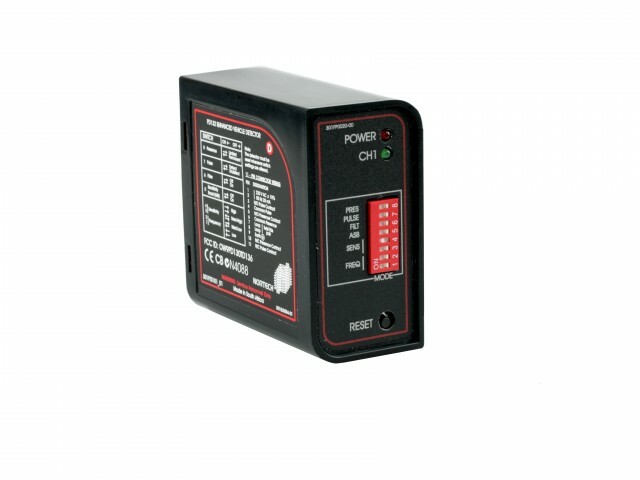 An updated, reliable general purpose dual channel detector with direction logic, built-in advanced diagnostic capabilities and heavy duty 5A relays. The hybrid model provides the standard features found on the existing PD130 range as well as A.F.S. 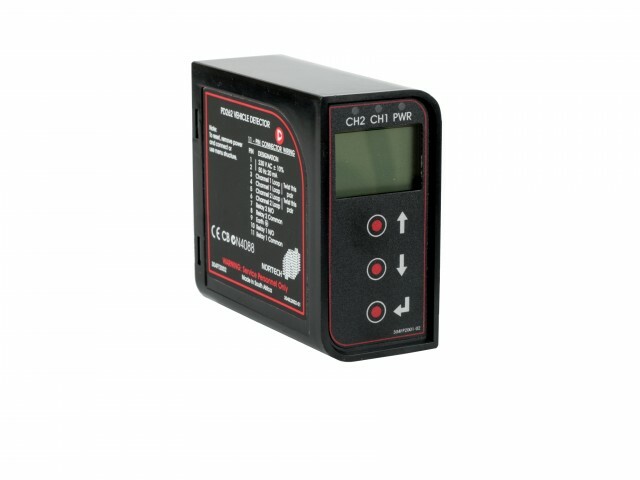 (Automatic Frequency Selection) found on the PD160 range. 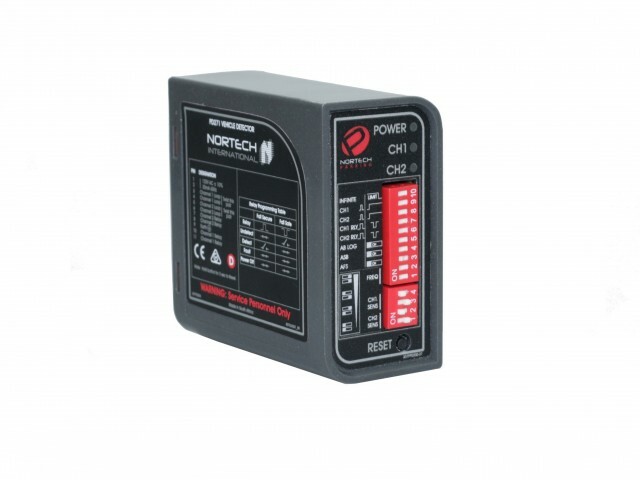 This hybrid model provides the standard features found on the existing PD230 range as well as A.F.S. 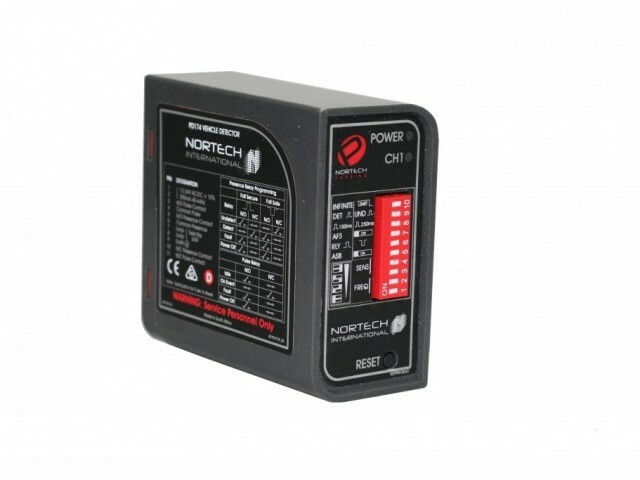 (Automatic Frequency Selection) found on the PD260 range and is complimented by a full 5-year manufactures warranty. 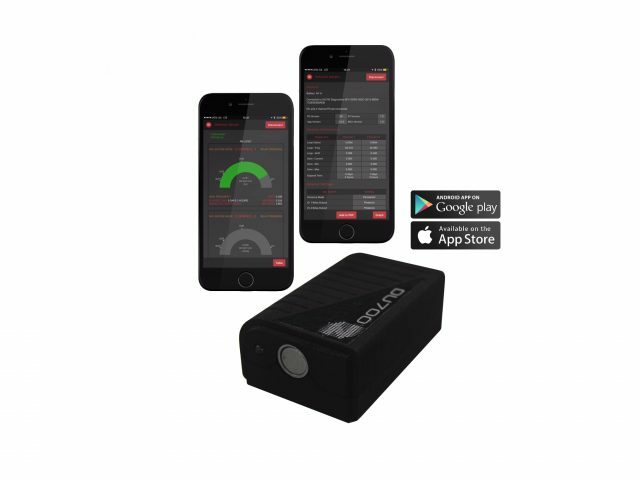 This innovative compact detector is specifically intended for controlling motorised doors and gates. 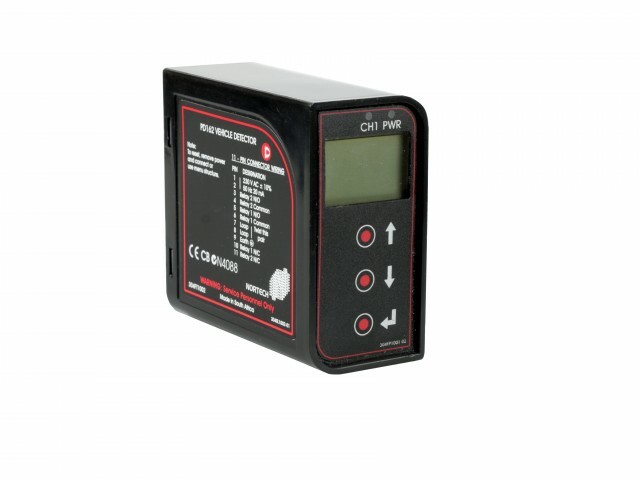 A compact detector specifically intended for controlling motorised doors and gates. 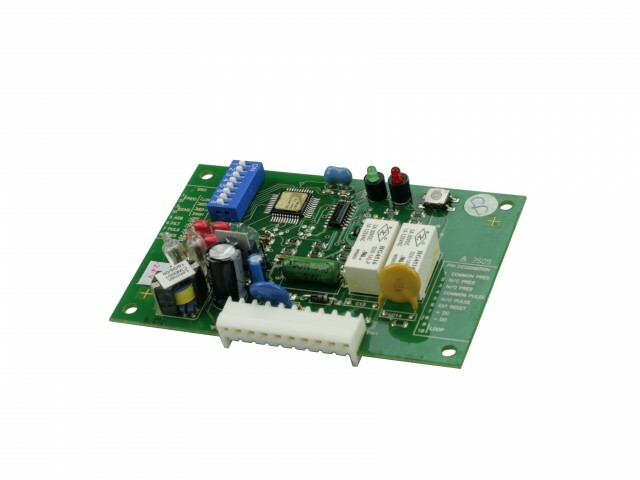 The prestigious PD160 range provides a totally customizable inductive loop solution primarily suited to complex multi-lane access control. 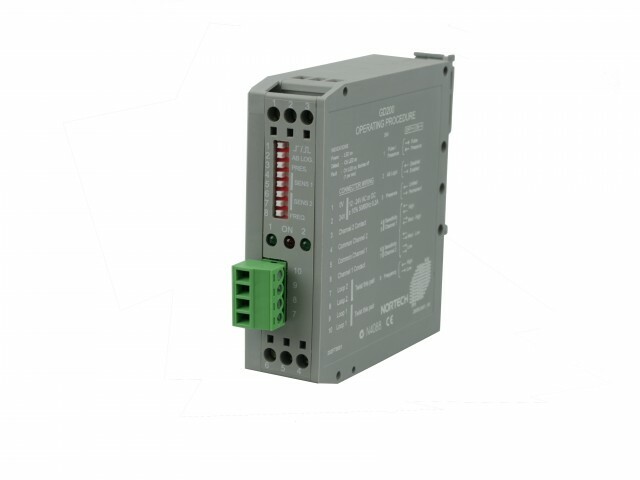 The prestigious PD260 range provides a totally customizable inductive loop solution primarily suited to complex multi-lane access control and counting applications. 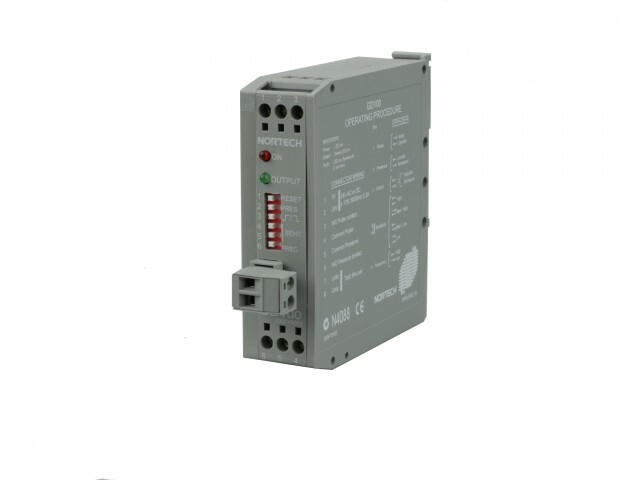 This is an open card version suitable for door and gate controllers with Molex connectors. 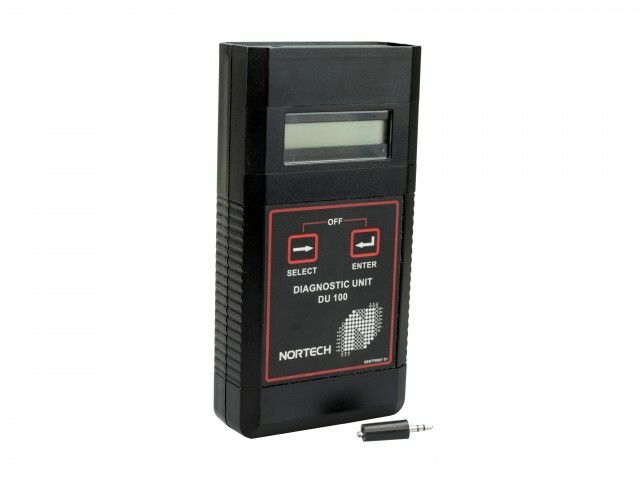 The DU100 hand-held test instrument provides advanced diagnostic capabilities for use with all the latest Nortech Inductive Loop Vehicle Detectors.